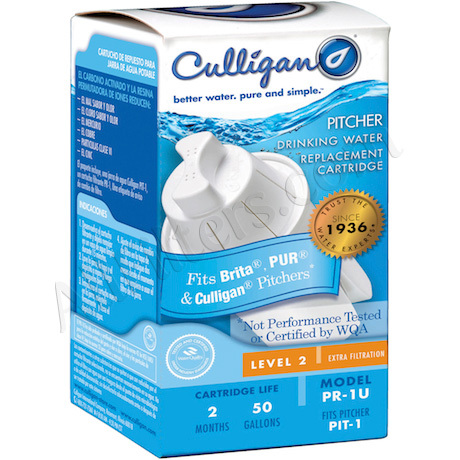 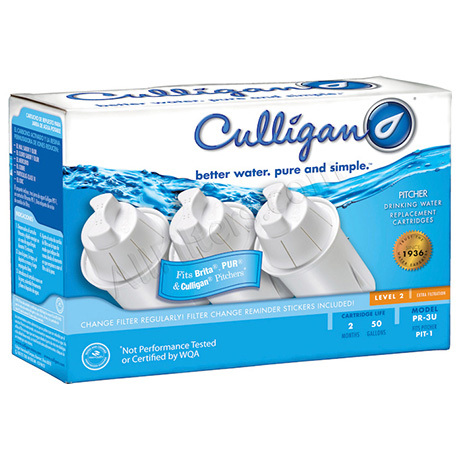 Culligan PR-1U / PR-3U Pitcher Filter - $5.62! 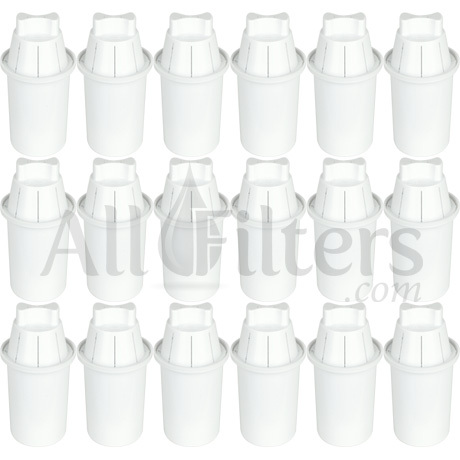 Unwrap filter cartridge and soak in clean water for 15 minutes. 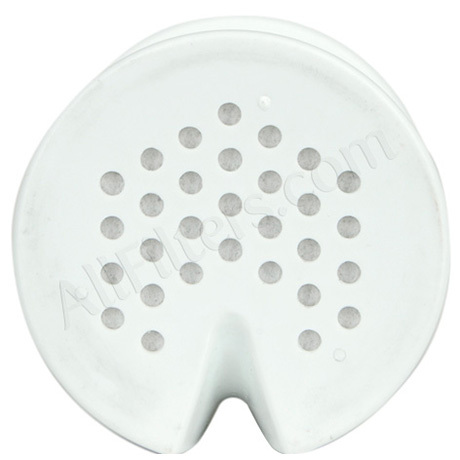 Hand wash the pitcher, lid, and reservoir, and rinse throughly. 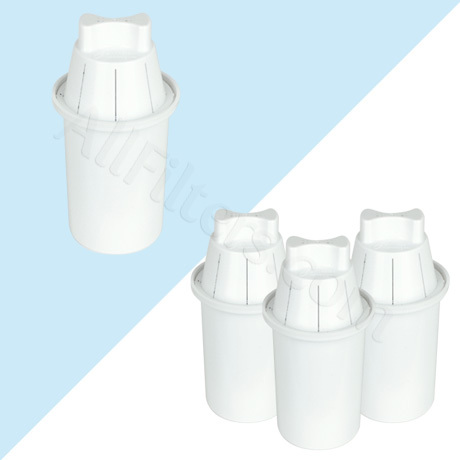 Insert new filter into pitcher, seat firmly, and fill with water. 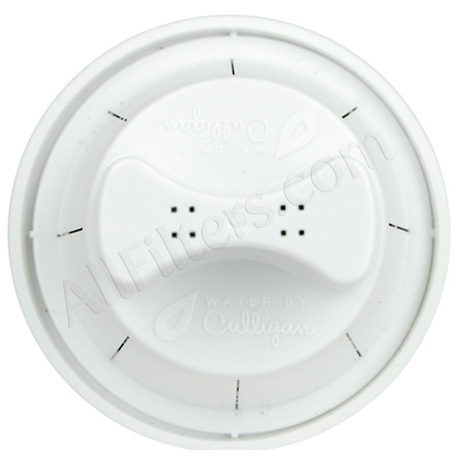 Set the filter change reminder on the lid to read two months from when you start using the pitcher filter.